Thu. 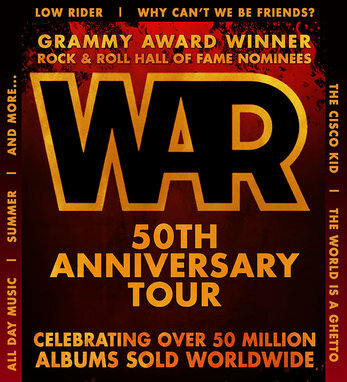 Feb. 28: WAR -7:30pm- $59.50 SOLD OUT! Tickets still available for Wed. 2/27!